Protection Technologies specializes in next generation security systems for residential communities. We monitor the swimming pool and other amenities over night when the facilities are closed. 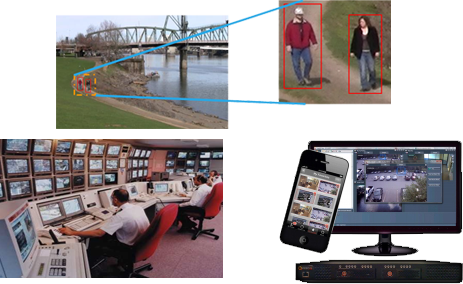 Intelligent CCTV cameras using video analytics detect trespassers at the pool in real-time and deliver immediate live video through the Internet to an off-site central station. 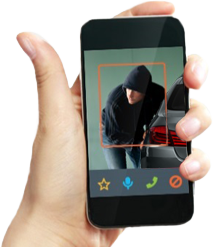 Monitoring agents can see the trespassers live and voice down to them through a public address system. The trespassers are informed that the pool is closed, they are under video surveillance, being recorded and must leave immediately or security and/or law enforcement will be called. The system stops vandalism, theft and prevents financial losses “before” they occur. It reduces liabilities and saves money. 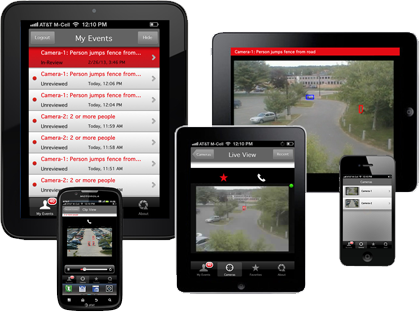 The system works with most clients’ CCTV cameras. Monitoring can be as little as a few dollars per day. Protection Technologies Corporation also specializes in access control with card readers, facial recognition systems, remote gatehouse management and advanced technology security guard replacement systems. Vivamus consectetur augue pharetra efficitur lobortis. Etiam malesuada eu massa id porttitor. Aenean eu tortor eget purus lacinia consequat. Nulla eget eleifend eros, eget pulvinar justo. Duis scelerisque dui et accumsan auctor. Sed metus nisl, vulputate semper! Providing effective security system for industrial, commercial and high end residential in Miami, Fl. We carry 15 years of experience in Custom Designs Associated with Vanguard Security. © Copyright 2016 by Protection Technologies Service Corporation - All Rights Reserved.